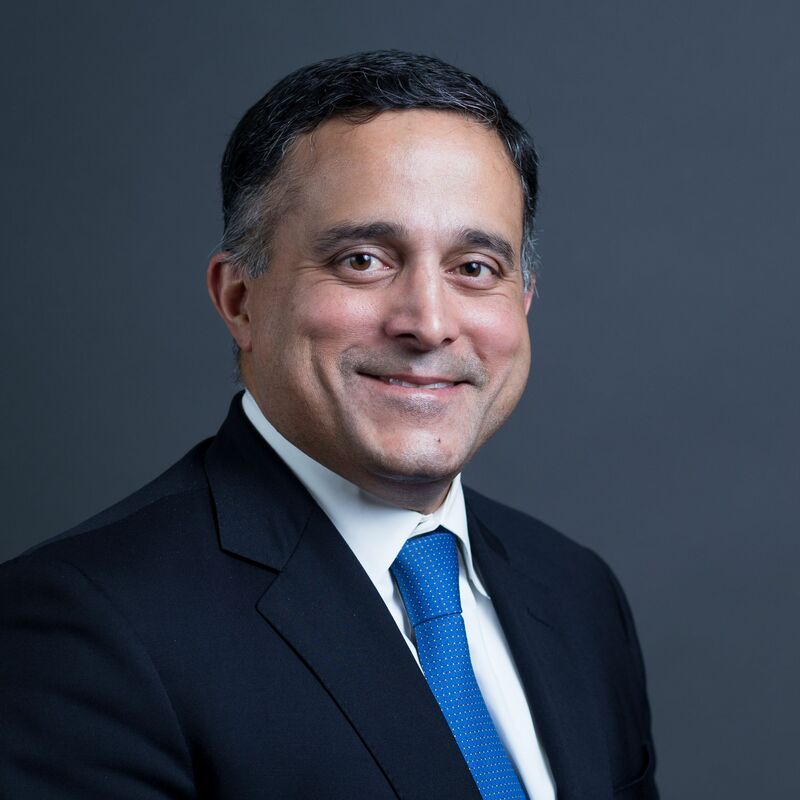 Raj Date is the Managing Partner of Fenway Summer, LLC, a hybrid advisory and venture investment firm focused exclusively on financial services. Until January 2013, Date served as the first Deputy Director of the U.S. Consumer Financial Protection Bureau. He played several leadership roles at the Bureau, including leading the organization as the Special Advisor to the Secretary of the Treasury. Earlier in his career, Date was a Managing Director at Deutsche Bank Securities and Senior Vice President for Corporate Strategy and Development at Capital One Financial. He is a graduate of the College of Engineering at the University of California, Berkeley and Harvard Law School.